The CL2 comes into its own when placed within residential and commercial buildings where access to the building for vehicles is from street level. The driver of the vehicle simply calls the lift to the required floor level by fixed controls or an optional remote control key fob. 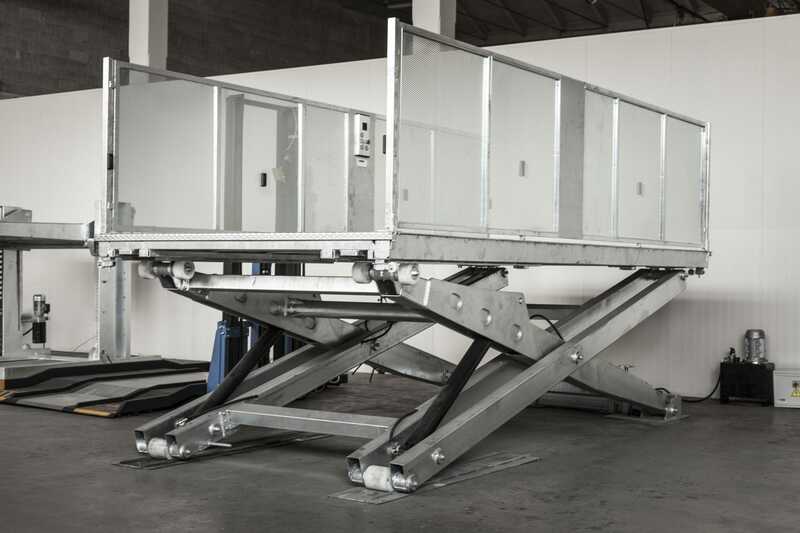 Once the lift has arrived at the required floor the driver of the vehicles proceeds into the lift and parks their vehicle on the platform and simply operates the lift by way of the Man-On-Board controls. The CL2 is also ideal for commercial storage buildings where vehicles are stored above ground floor level. Bespoke Travel heights, loads, platform dimensions and Man-On-Board options are available on request.